Joseph J. Suncine, 74 passed away December 27, 2017 at home with his family by his side. He was born March 9, 1943 in McKeesport the son of the late James and Ruth (McMillian) Suncine. He was a former employee of G.C. Murphy warehouse in McKeesport, he was a veteran of the U.S. Navy serving during the Vietnam War. Joseph is survived by his loving wife Connie (Hively) Suncine, a son Jeffery (Yvonne) Suncine and grandson Derek. He is also survived by sisters Ruth Ann (Andrew) Lapinsky, Loreen (Jerry) Varner, Sandy (Robert) Durante, Bonnie Suncine and Toni Matesig and a brother Vince (Stacey) Suncine Neices and Nephews. He was pre deceased by a sister Diane Forsythe and and a brother in law Frank Matesig. According to his wishes there will be no visitation or services. 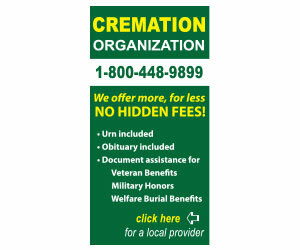 Cremation arrangements are under the care of the William H. Craig Funeral Home,Inc. 3000 Versailles Ave.McKeesport,Pa. 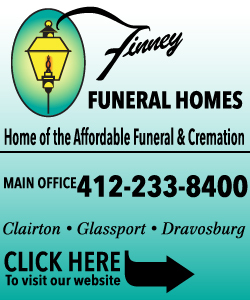 15132 William C. Craig, funeral director. "Robert W. Holmes, Sr.…" || "Matilda L. Morgan"